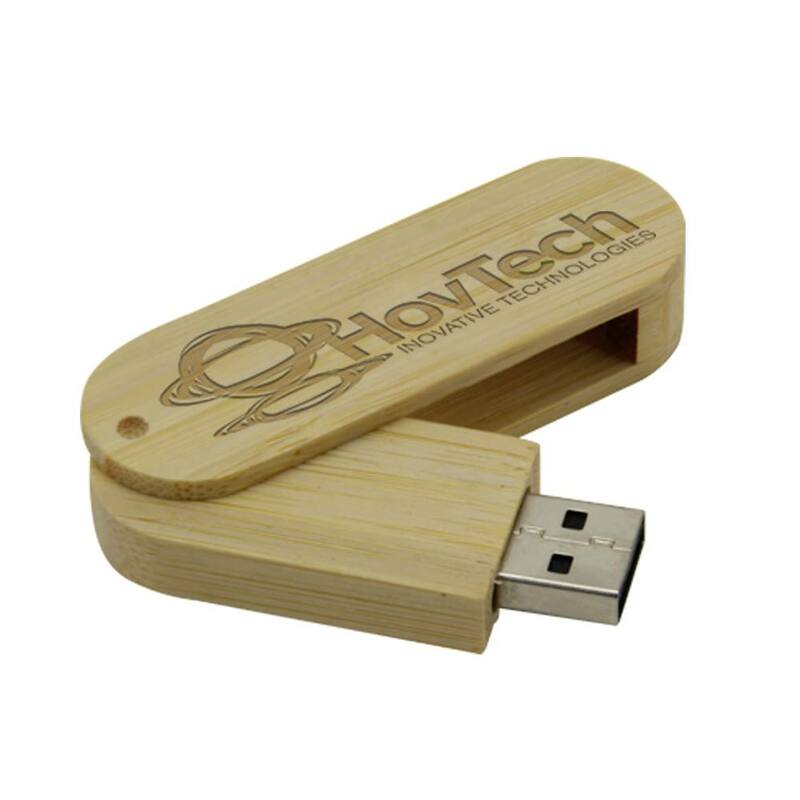 Inject your marketing plans with refreshing and modern bamboo promotional flash drives like the Bamboo swivel! 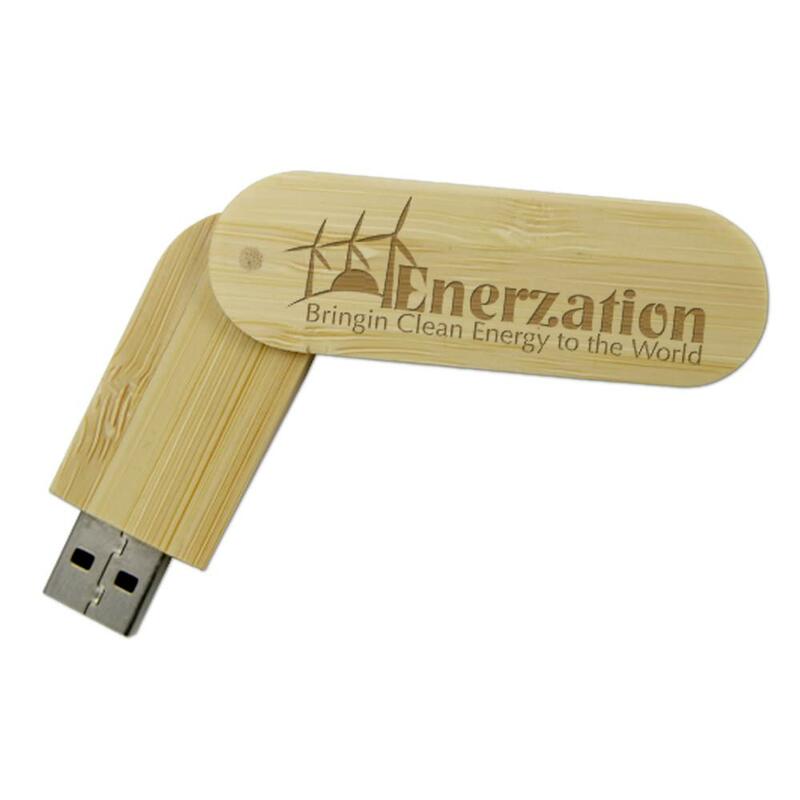 This drive sets itself apart from other advertising gimmicks with its practical use (up to 4GB of available storage), clean, modern, and environmentally friendly design, and available print space for your custom logos. 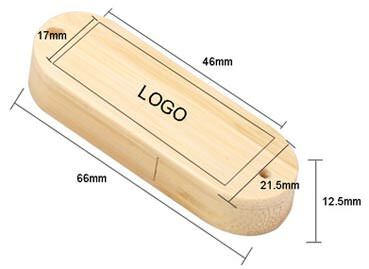 Logos can be color printed or laser engraved, whichever suits you and your business best. 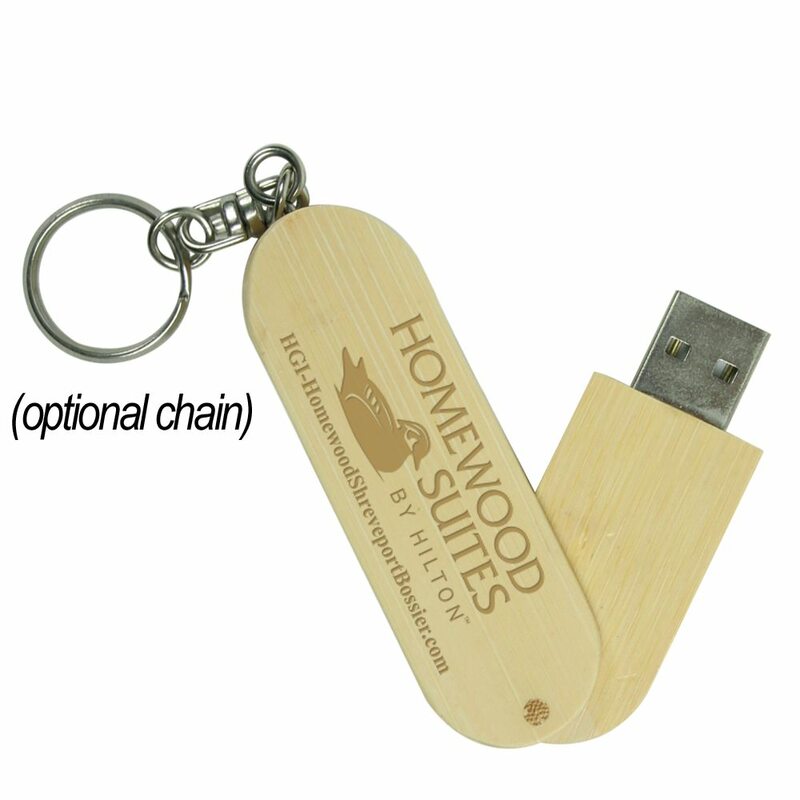 It also comes in USB 2.0 and 3.0 to make sure you get the speeds your customers need! Bamboo says: fresh, renewable, responsible, clean! 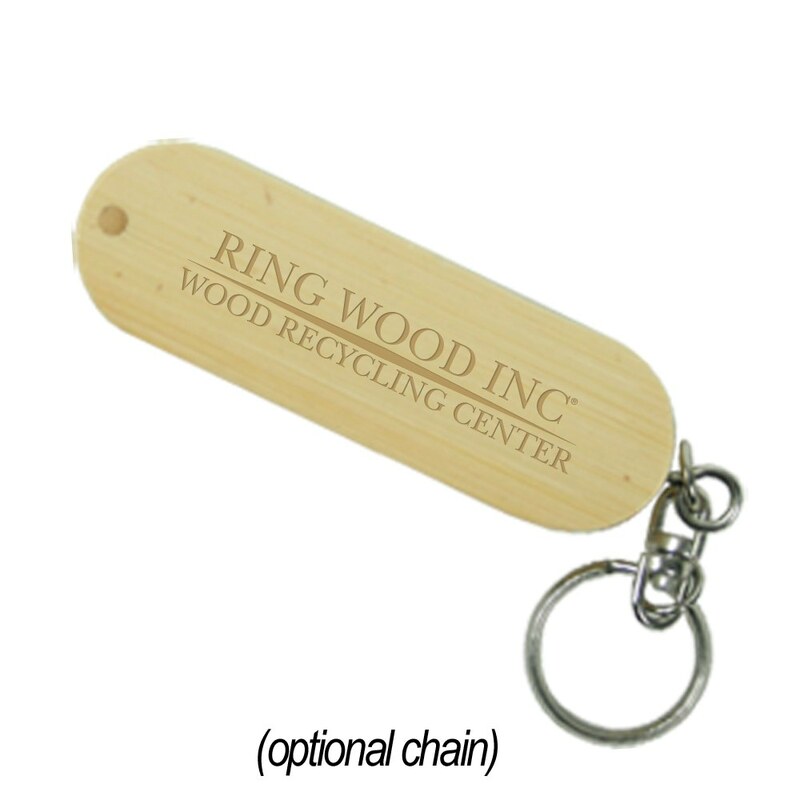 Make that apply to your business with this promotional flash drive; it’s perfect for giveaways and gifts at company events, tradeshows, conventions, and more.